Even almost 7 years later Anna still is at the hospital for one thing or the other, rather it be labs, transplant clinic, ENT, Dermatology, or even Dental ( we have dental in our Children's hospital). 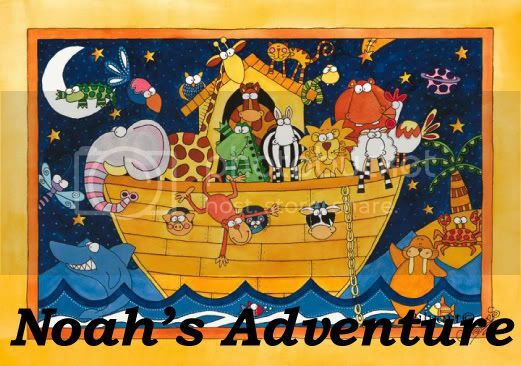 I'm glad that Noah was able to get that shot. Prayers for him to stay out of the hospital as much as possible! I HAPPENED UPON YOUR BLOG, FROM ANOTHER HEART BLOG. I WAS SO EXCITED TO SEE YOUR LIL MIRACLE.. I SIGNED UP AS A FOLLOWER OF YOUR BLOG. 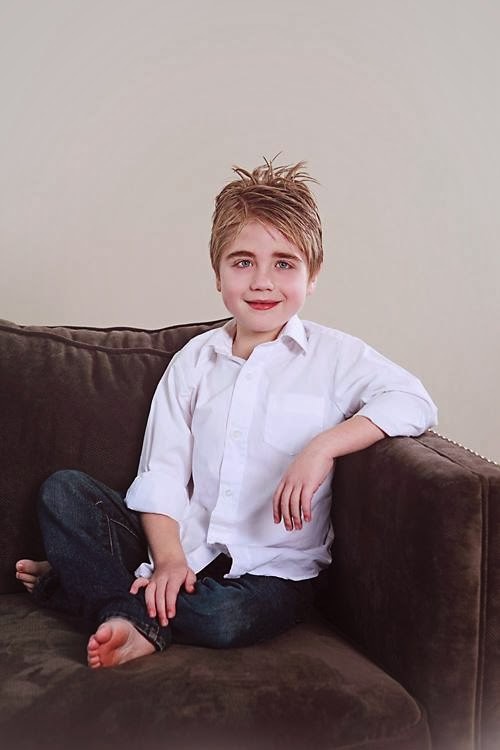 I KNOW WHAT YOU ARE TALKING ABOUT WITH THOSE SYNAGIS SHOTS...VERY EXPENSIVE ALSO..AND HARD TO GET APPROVED.. WE HAVE A HEART BABY ALSO...HIS NAME IS ZEB, AND HE WAS BORN MARCH 2,2007 WITH SEVERE AORTIC STENOSIS/BICUSPID AORTIC VALVE. HE IS DOING VERY WELL! 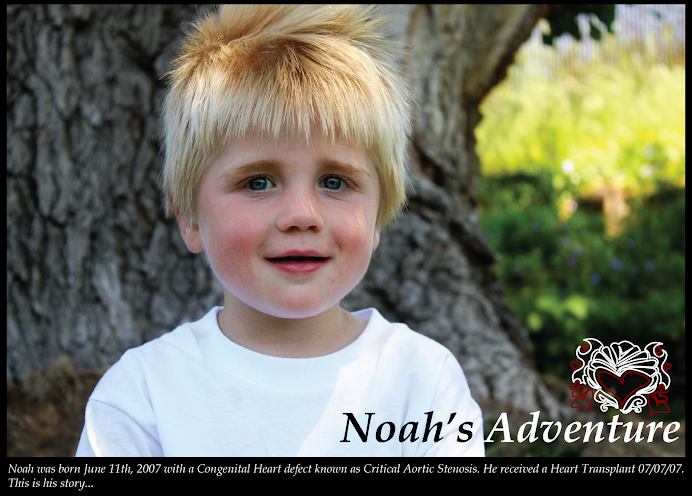 GOD BLESS YOU ALL AND I HOPE NOAH HAS A WONDERFUL CHRISTMAS!